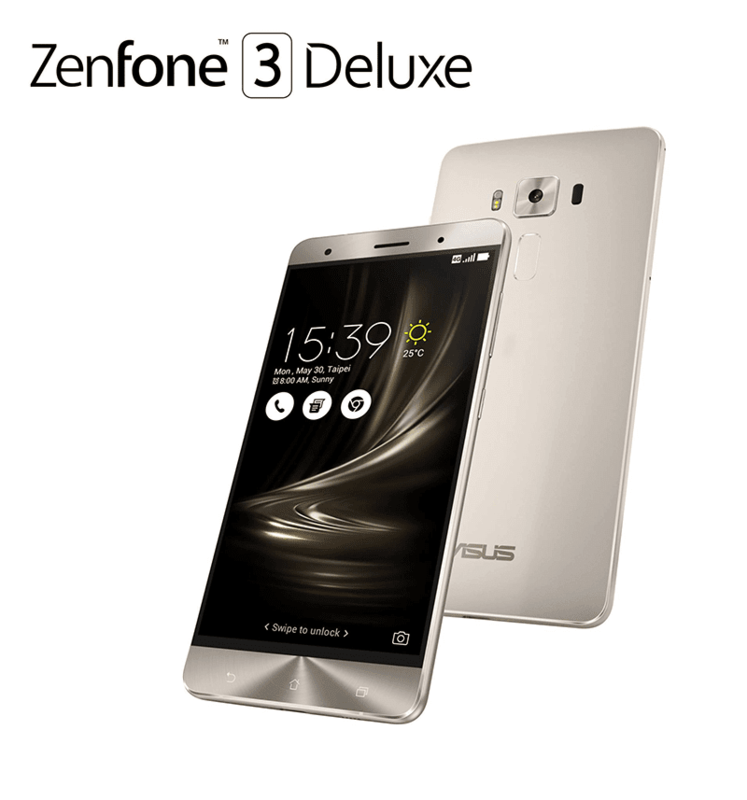 Asus ZenFone 3 Deluxe Special Edition Is Powered With Snapdragon 821 SoC! 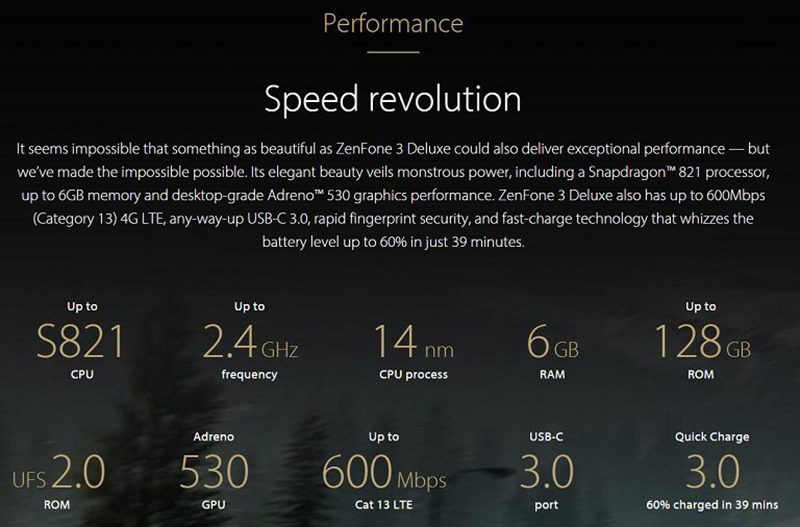 Home / asus / mobile / news / Asus ZenFone 3 Deluxe Special Edition Is Powered With Snapdragon 821 SoC! According to recent reports, the Asus will be the smarphone brand in the world to be powered by the latest flagship Qualcomm chip. Instead of using the original 2.15 GHz Snapdragon 820 SoC, Asus opted to install the new Snapdragon 821 processor with up to 2.4 GHz clock speed processor with the ZenFone 3 Deluxe. Compared with Snapdragon 820, the new 821 chip is said to be 10x more efficient and 10% more powerful than the older chip. That means that it'll make the world's most fastest smartphone processor yet even better. It might also be the setup needed by Asus to claim that they'll have the beastliest phone yet in the market with ZenFone 3 Deluxe soon. We expect to see this improved ZenFone 3 Deluxe variant in its Philippine launch this August 14, 2016. There's still no word about its pricing yet though. We'll keep you guys posted.